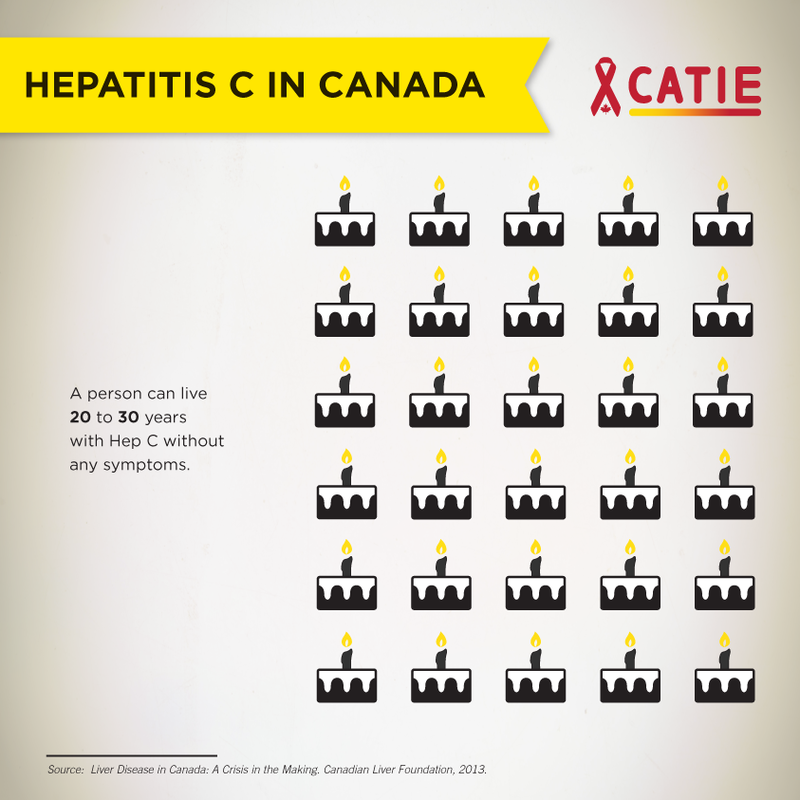 What's happening in your community for World Hepatitis Day? 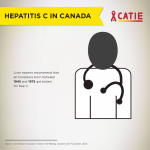 World Hepatitis Day is an international event focused on raising awareness about viral hepatitis and influencing real change in disease prevention and access to testing and treatment. 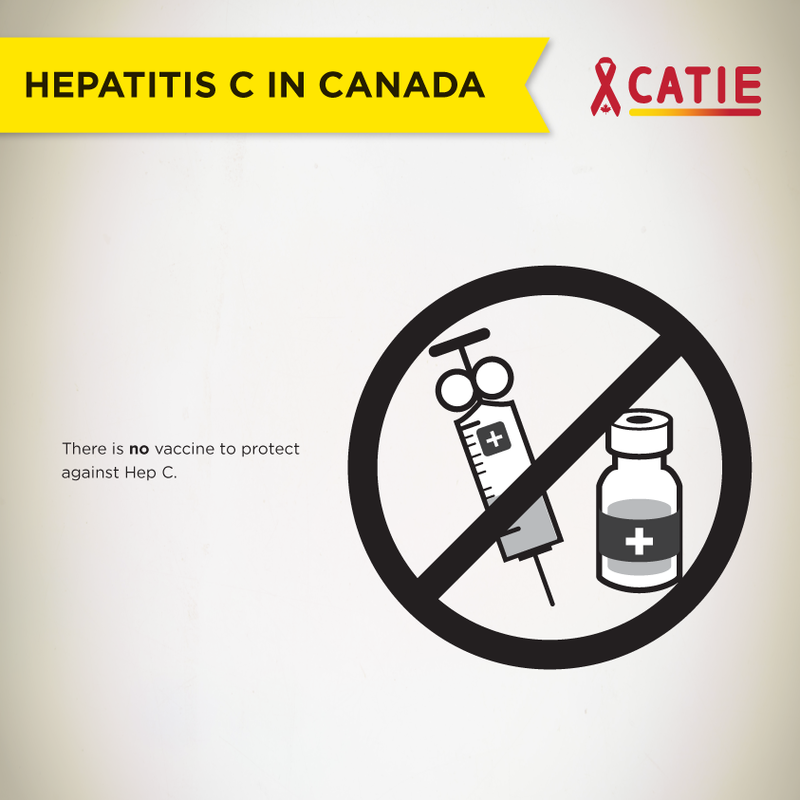 The first World Hepatitis Day was held in 2008. 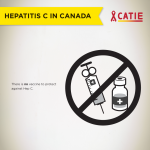 In July 2010, the World Health Organization designated July 28th as World Hepatitis Day, one of eight official global health awareness days. 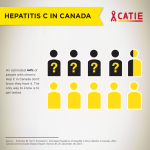 The World Hepatitis Alliance coordinates World Hepatitis Day internationally. 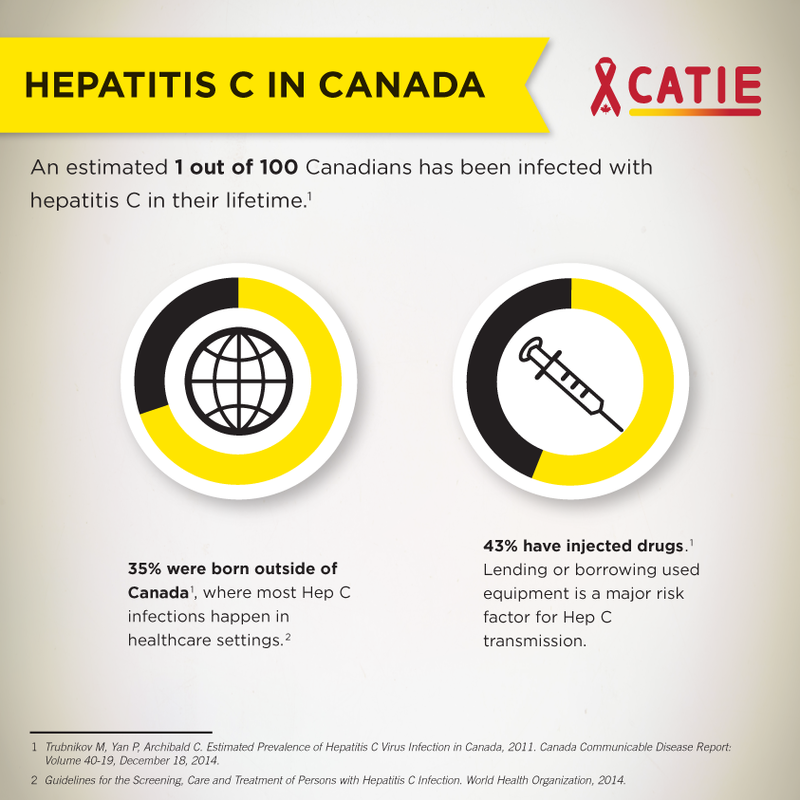 Today, about 500 million people worldwide – one in 12 – are living with chronic viral hepatitis B or hepatitis C. In Canada, an estimated 600,000 people have viral hepatitis, with many unaware of their status. 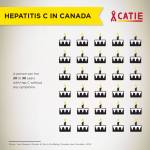 Please feel free to republish the article in your organization’s print or electronic publication, or link directly to it on our site. 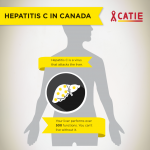 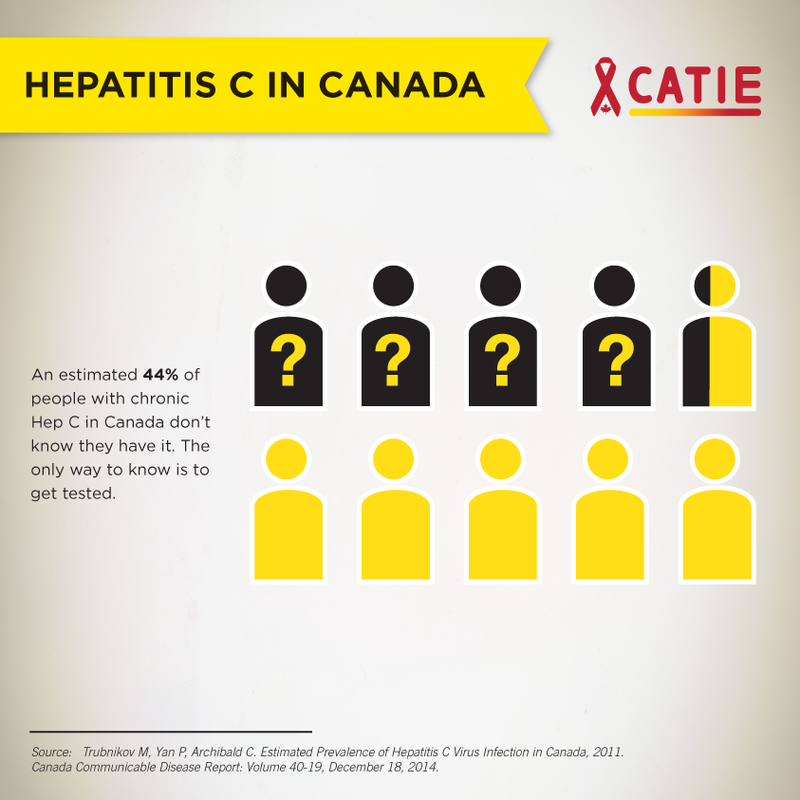 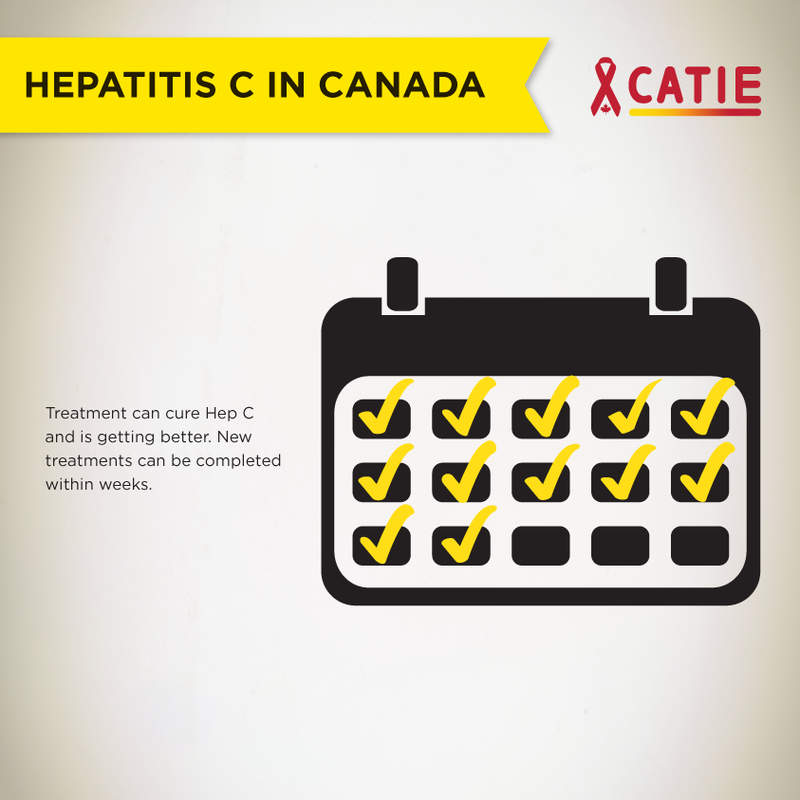 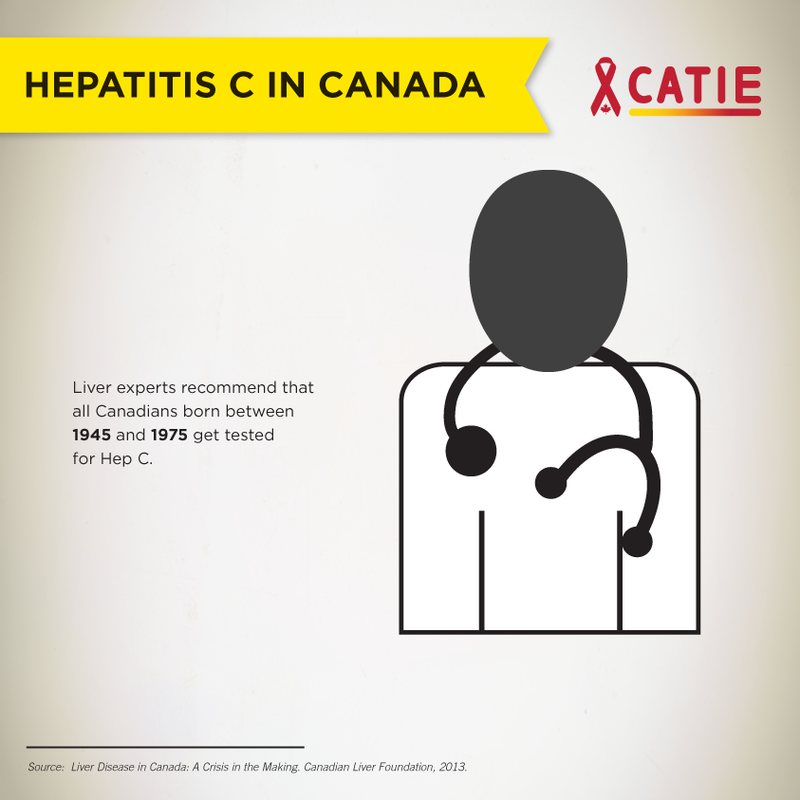 This infographic poster provides information on the hepatitis C virus infection in Canada. 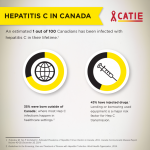 Please note that this infographic is based on 2015 data provided by the provinces and territories in Canada as part of the Canadian Notifiable Diseases Surveillance System and selected research findings to complement the surveillance information. 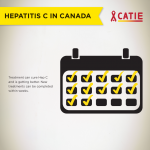 A timeline highlighting milestones in the history of hepatitis C.